From January 1788, over 160,000 convict were transported to Australia from the UK. At first, many people were ashamed of Australia’s convict roots, but today, locals are embracing their crime-ridden past. And these are some historic sites you absolutely must check-off your bucket list. Fremantle Prison was originally constructed in 1851 by convicts that were transported to Australia from the UK and remained in continual use until 1991. Nearly 10,000 convicts passed through the establishment between 1850 and 1868. The prison was a place of hangings, convict escapes and riots. Today it remains as a world heritage listed building and is used for several purposes including as an art gallery, museum and a conference centre. The Great North Road is a historic road that was constructed between 1825 and 1836. More than 700 convicts — some in chains — worked on the road, which spanned 264 kilometres, connecting Sydney to the Hunter Valley. It contains an array of spectacular features including cut stone drains, sandstone-block retaining walls and bridges. The road is closed to motor vehicles, but makes a fantastic walk — however, keep in mind it does take a few days. 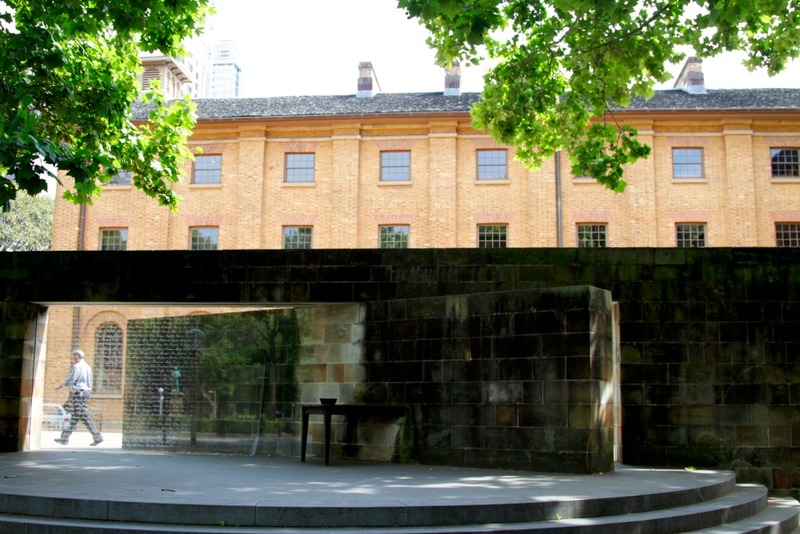 Built to control male convicts, the Hyde Park Barracks provided housing for convicts working in government employment around Sydney from 1819 until its closure in 1848. After 1848, it was used as an asylum for immigrant girls and young women. It is now a museum administered by the Historic Houses Trust of NSW.It is also significant because it was designed by Australia’s first architect Francis Greenway. More than 3,000km from the mainland, Norfolk Island is undoubtedly one of Australia’s best-kept secrets. The Kingston and Arthur’s Vale Historic Area (KAVHA) is well known for its scenic views, outstanding Georgian buildings and evocative ruins. The island was used as a penal settlement for convicts sent to Australia after British discovery from 1788 to 1856. Built by convicts in 1815, Old Government House is the oldest surviving public building in Australia. 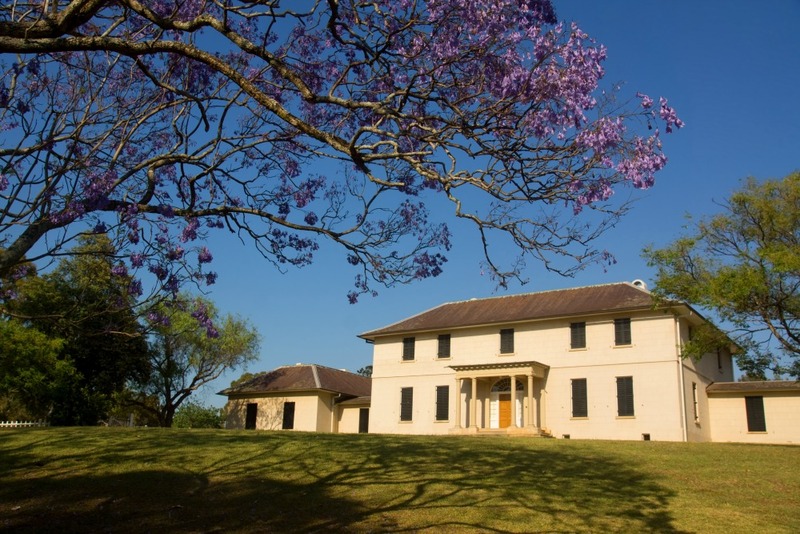 Located in Parramatta Park, it was the country residence for the first 10 governors of the colony, including Governor Macquarie, who was a British Army officer and colonial administrator from Scotland. The house also contains a major collection of Australian colonial furniture. Access to the building is currently by guided tour only. The UNECSO World Heritage-listed Port Arthur Historic Site is Australia’s best known historical site from the convict era. From 1830 until its closure in 1877 it held about 12,500 convicts and the 30-plus buildings and ruins that remain, including the prison, hospital, insane asylum and the church, are a chilling reminder of the past –- especially if you do a ghost tour at night.